Updated editions of the 3 Door and 5 Door, now available here. 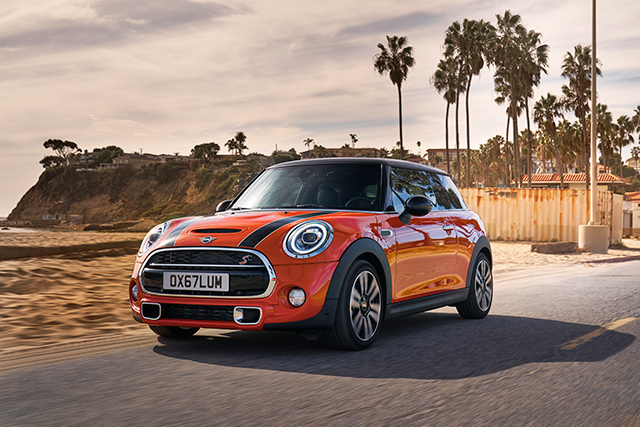 Filipino fans and followers of the most iconic British hatchback will be glad to know that the latest editions of the Mini 3 Door and Mini 5 Door have arrived here in the Philippines. 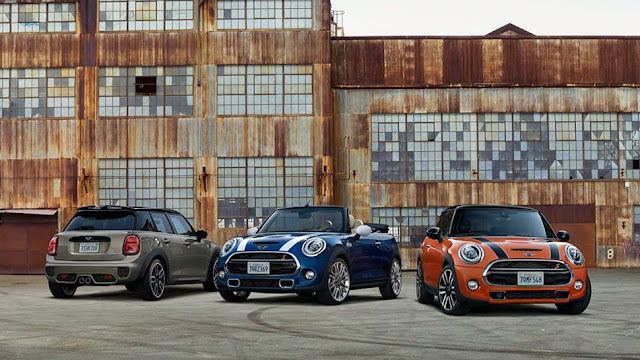 The new range of Minis made its debut earlier this year at the North American International Auto Show in Detroit, revealing a slightly updated design, equipped with a lot of new technology inside and out. Because these are Mini Coopers, the adage applies: Don't fix what ain't broke. The 2019 models bear the same signature sporty charm, with very subtle tweaks. 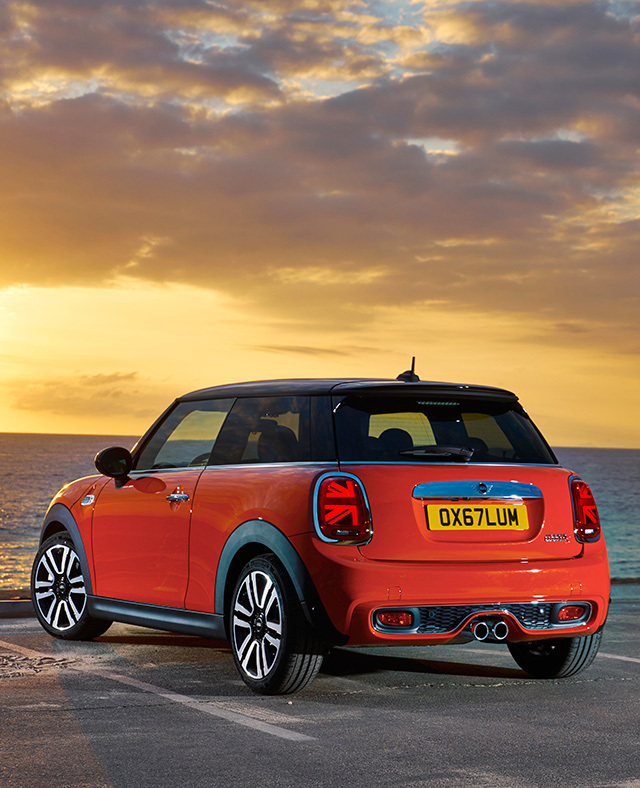 The most prominent of these tweaks are its new Union Jack taillights. 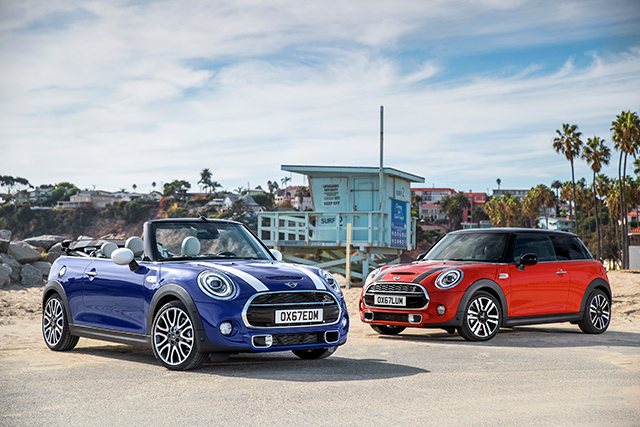 As if Minis themselves didn't scream "British" loud enough, the makers have planted their flag on these new models. 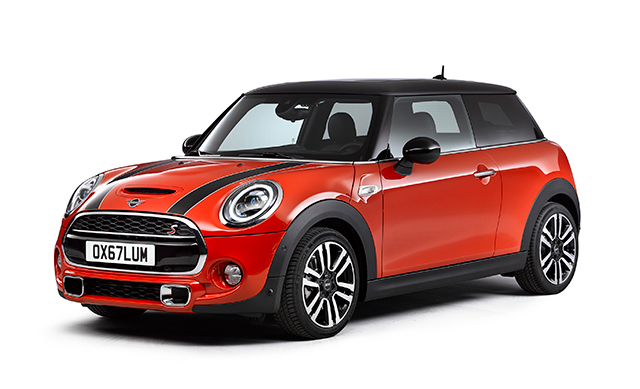 The 2019 models also feature the new Mini emblem, which is flat and more modern. 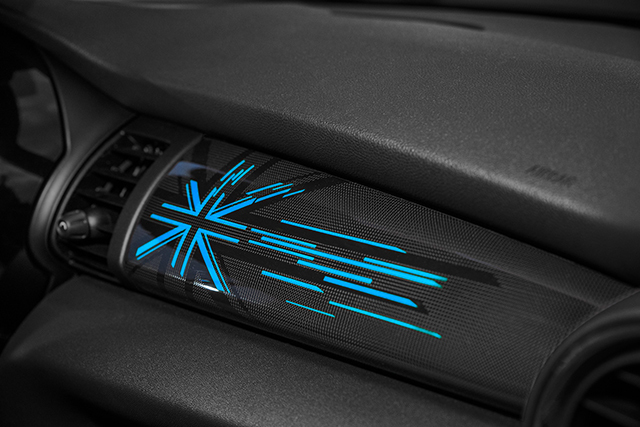 Included in the range of new features are the new seven-speed and eight-speed Steptronic transmissions, which among other things, are characterized by fast gearshifts that allow extremely sporty acceleration without torque interruption.